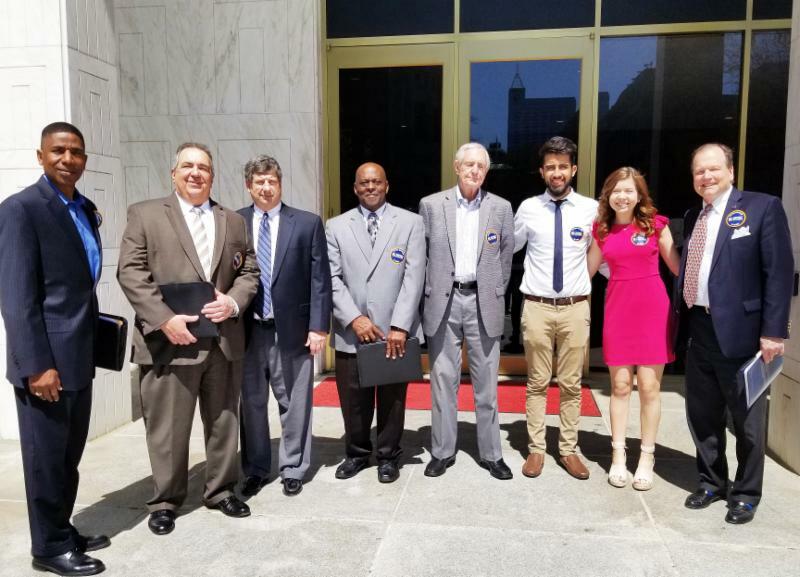 More than 300 presidents, trustees, students and supporters of North Carolina's 58 community colleges met with legislators April 3, 2019 to promote the system's workforce-focused legislative agenda. 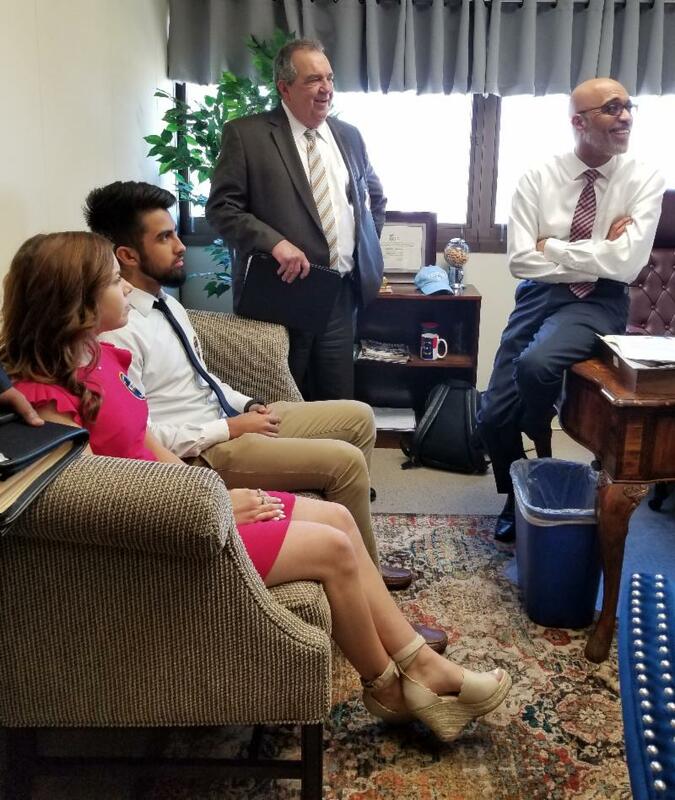 NCC’s trustees, president and Student Government officers were among the group calling on legislators to support the work of NC community colleges. At a briefing before the legislative visits, NC Community College System President Peter Hans told the assembled "community college family" that they were a powerful voice for the system. "Now is our time to lift up all North Carolinians," he said. "Community colleges are this state's future." The NC Community College System’s legislative priorities include requests for funding for workforce training and technology, increased faculty and staff compensation, career coach program expansion and simplification of the enrollment verification process. NCC representatives met with Senator Rick Horner and House Representative James Galliard. "Seeing firsthand, the president of NCC, Dr. 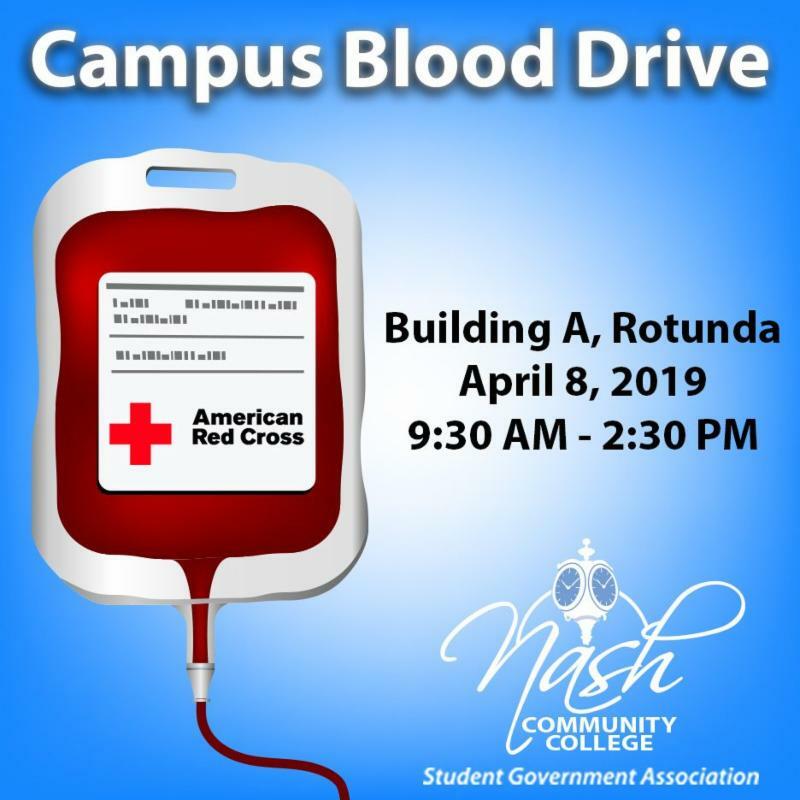 Carver, and members of the board of trustees speak so passionately about the importance of community colleges was very inspiring," NCC Student Government Association President (SGA) Amberleigh Dornseif said. 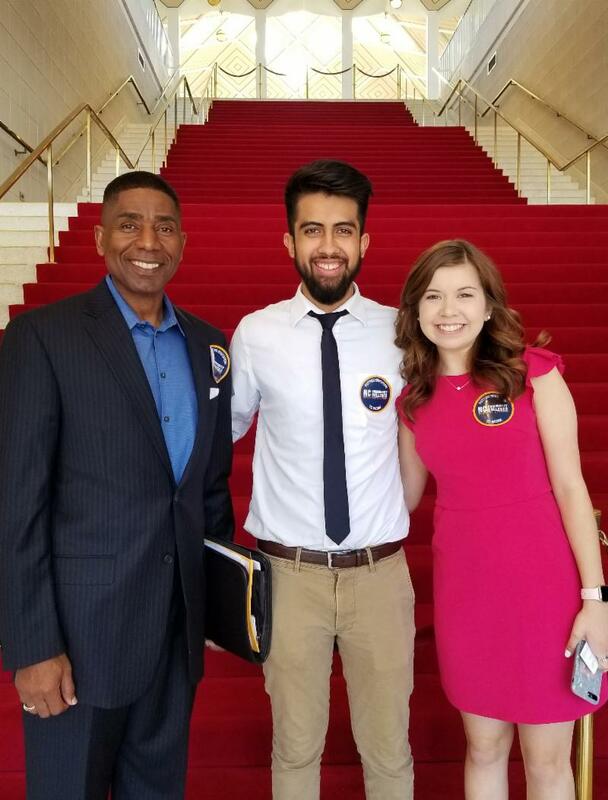 Dornseif and SGA Treasurer, Ulysses Puente, represented Nash Community College students. Representatives also visited with NCC alumna Rebekah Lahay who transferred and graduated from North Carolina State University. She is employed as a legislative constituent liaison. Pictured above, from left - NCC trustees: James Mercer, Paul Jaber (Chair), Russell Proctor, Sam Dickens and Jim Martin; SGA Treasurer Ulysses Puente, SGA President Amberleigh Dornseif and NCC President Dr. Bill Carver. 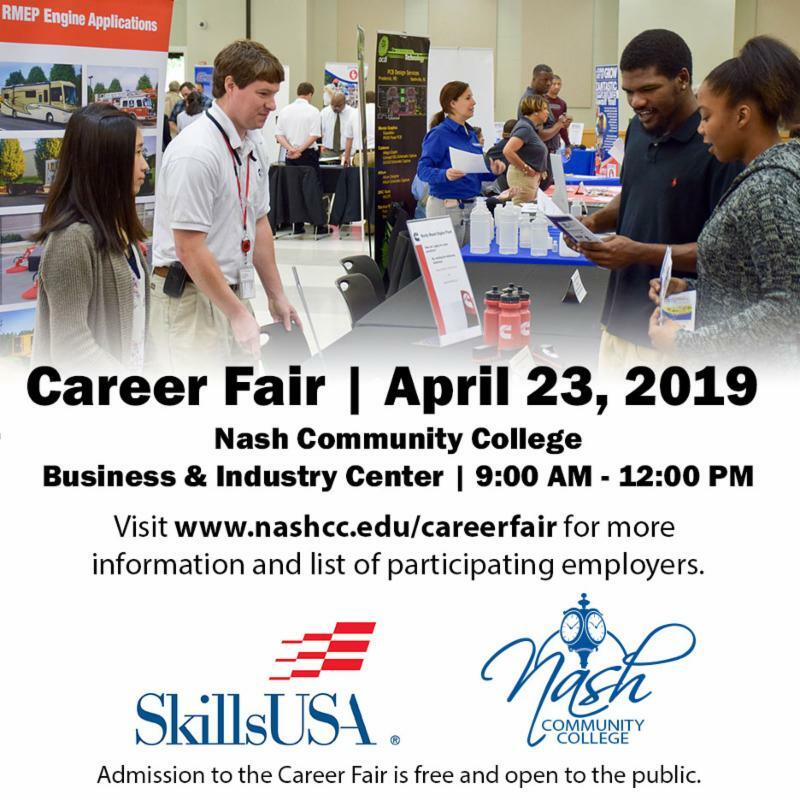 Nash Community College hosted the North Carolina Haas Technical Education Center Conference on Thursday, April 4 in the College’s new Advanced Manufacturing building. 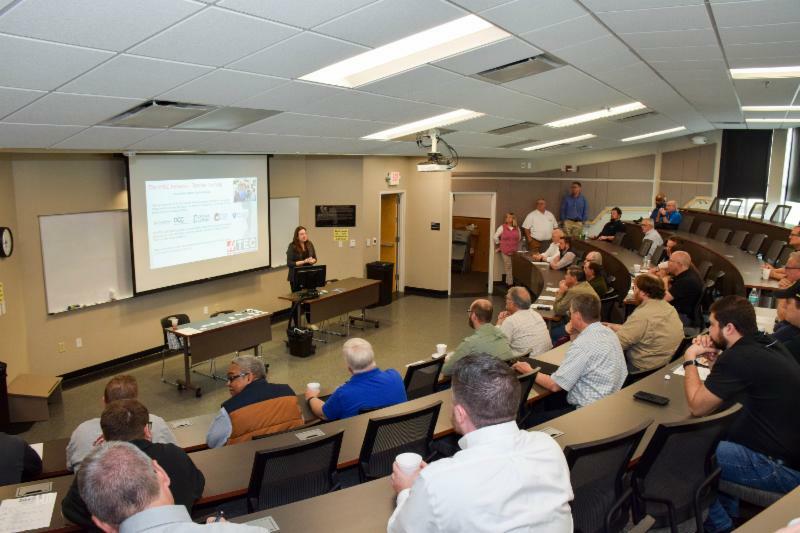 Approximately 60 North Carolina high school, community college and university machining instructors and 18 vendors attended the all-day event. The Haas Technical Education Center Network is an industry and education led initiative that enables manufacturing technology educators and their schools to acquire the latest Computer Numerical Control (CNC) machine tools and related CNC equipment, software and educational materials. Read More. 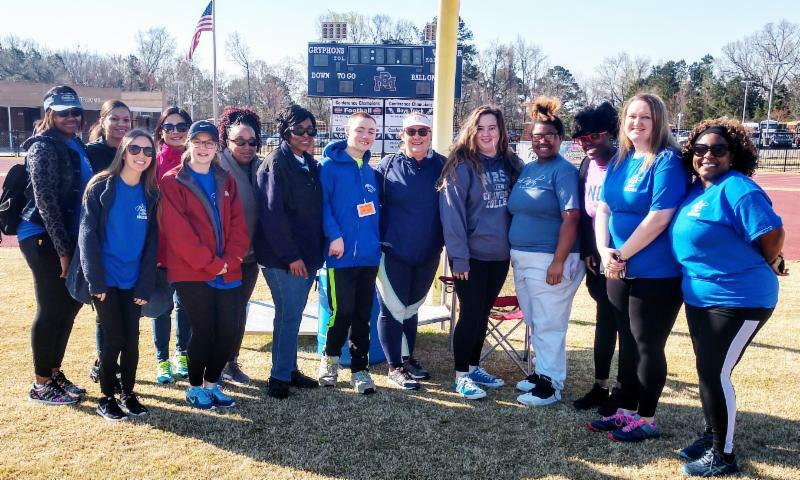 Nash Community College students and employees volunteered at the Nash County Special Olympics 2019 Spring Games held on Friday, March 29 at Rocky Mount High School. More than 200 athletes train year-round to participate in seven events. Rebecca Griffin, NCC Corporate & Economic Development and Admissions Administrative Assistant, coordinated NCC’s participation in the Spring Games. 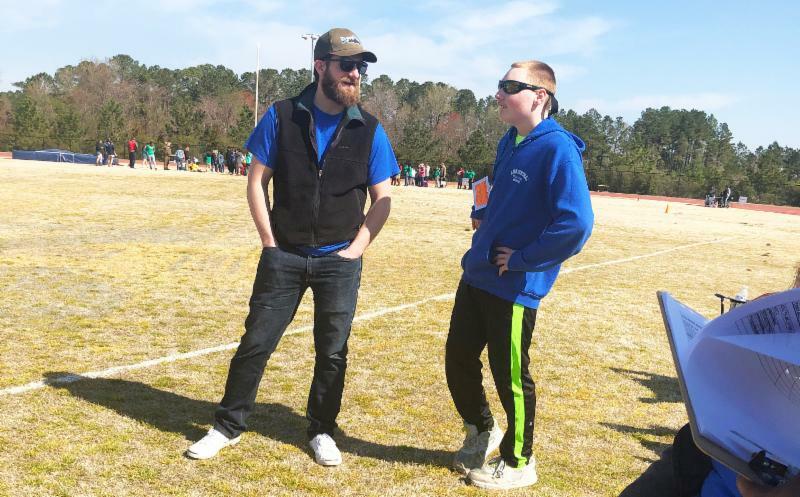 Griffin’s son, Connor, is an experienced Special Olympics athlete. “This is not only an opportunity for the athletes to work hard, and persevere towards their goals, but it is a chance for locals to get involved, giving back to their community,” Griffin said. 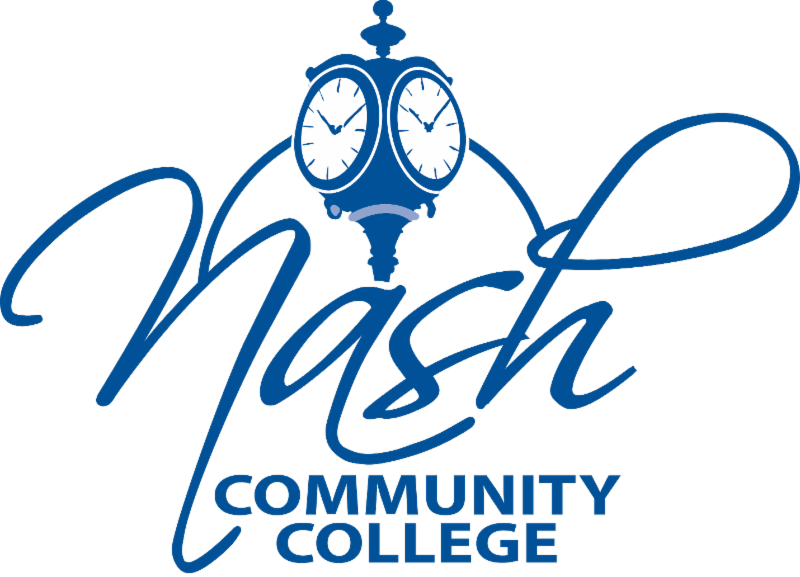 Nash Community College representatives assisted in preparing lunches for volunteers and athletes and worked in the developmental area with the tennis ball throw, bean bag throw and ball roll competition. “Several NCC students commented that they were surprised at how competitive the athletes were. I think it was a learning experience for everyone. We had a lot of fun and we are looking forward to next year. I hope we will have twice as many volunteers,” Griffin said. Read More. 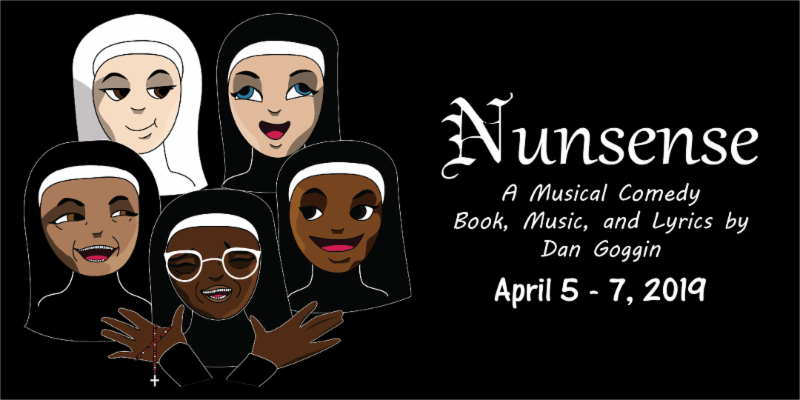 ?Registration is open for returning students. New students (online and on campus) may register beginning April 8. For the Advising Center contact advising@nashcc.edu or visit www.nashcc.edu/advising.